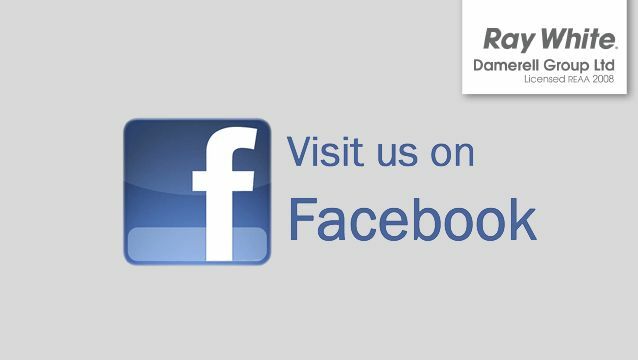 Come join our Facebook page. Keep in the know with community involvement, local happenings, auction nights and real estate. Proud of our successful salespeople! © Ray White Mangawhai. Based in Mangawhai. McElwain Realty Limited Licensed (REAA 2008).